Take a look at the design progression of a custom nursery mural. Next I discuss with the client specific requests to make the mural customized to their desires, and create the arrangement in a digital image. The final mural is hand painted in my personal style and now unique for the client! 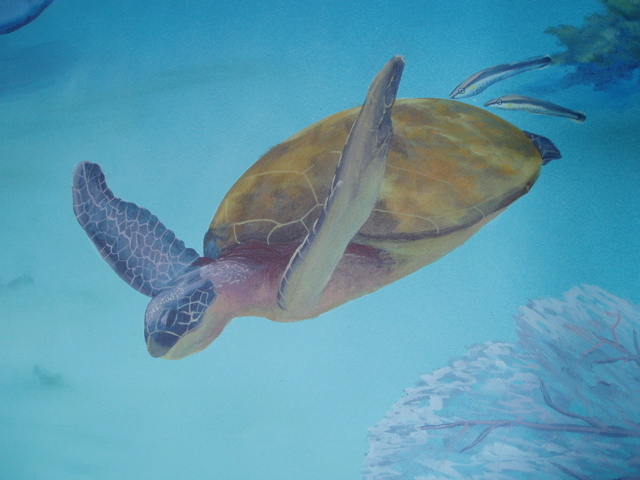 See more images from this mural in my Children’s Murals Gallery. Gary Gomez, owner of Denver-based painting and faux-finishing firm G.Go decorative has announced his company is now offering custom sculpture services. 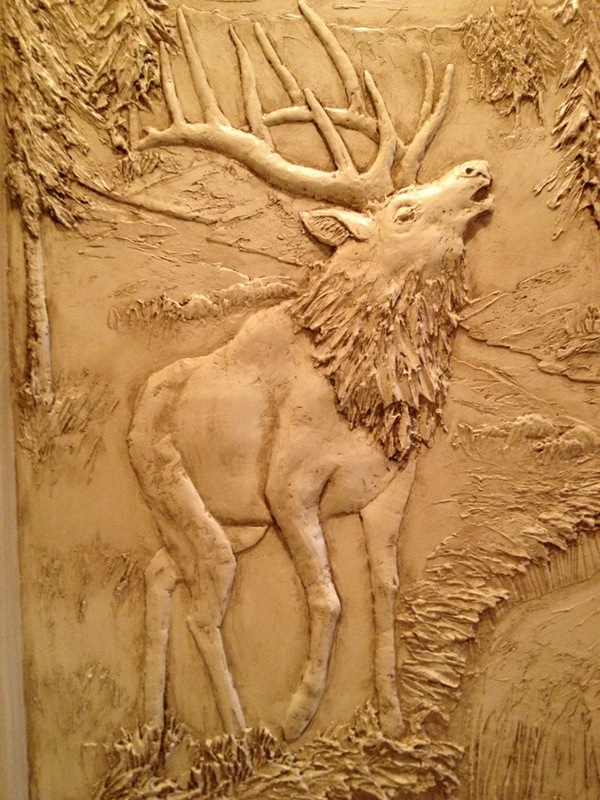 The company’s new services involve sculpting artwork for wall surfaces or hanging decorations within the home. Each sculpture combines lighting and shadow to give custom pieces additional dimensions that add to their power and elegance. 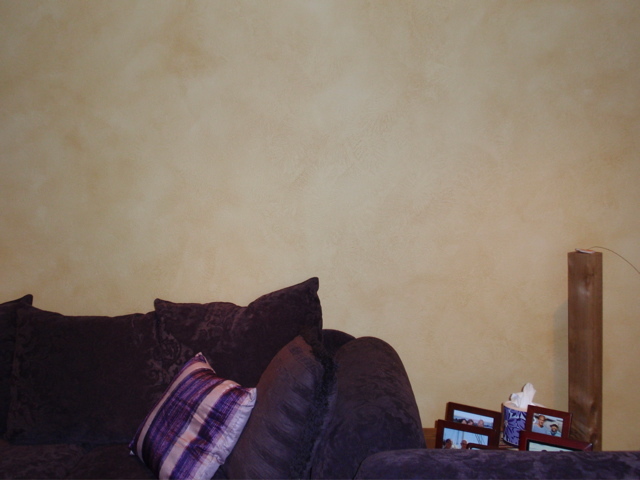 The simple addition of artwork to a family room can alter the dynamics of the home environment. By integrating a new piece to their home, property owners across Denver are experiencing the transformative effect that art can have on their day-to-day lives. But after adding many new pictures and murals to their home property, many are now searching for a new type of artwork to bring fresh life to their home. 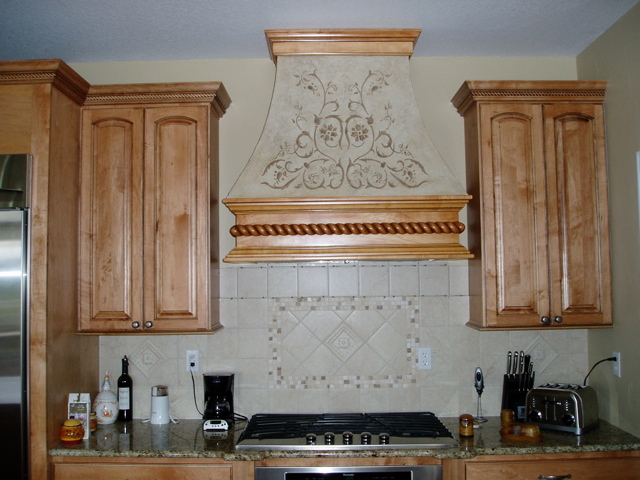 The custom sculpture creation services offered by Gary Gomez of G.Go Decorative can bring that sense of fresh appeal to any residential or commercial property. Working with Gary Gomez in creating custom sculptures for the home allows clients to take an active role in the creative process. Homeowners will be able to detail their vision for the sculpture while allowing Gary and his team to carry out their work using the skills refined over many decades serving the local marketplace with their artistic talent. The company’s pieces are ideal for placement on accent walls and walls with spotlight areas. Whether it’s a custom rendering of a nature scene or a well-known painting, the G.Go decorative team is able to ensure each sculpture piece created resonates with every guest to the property. To learn more on the G.Go Decorative sculptured art creation services, please contact their offices directly today at 303-946-4300 for a free quote or visit their business website at www.ggodecorative.com. 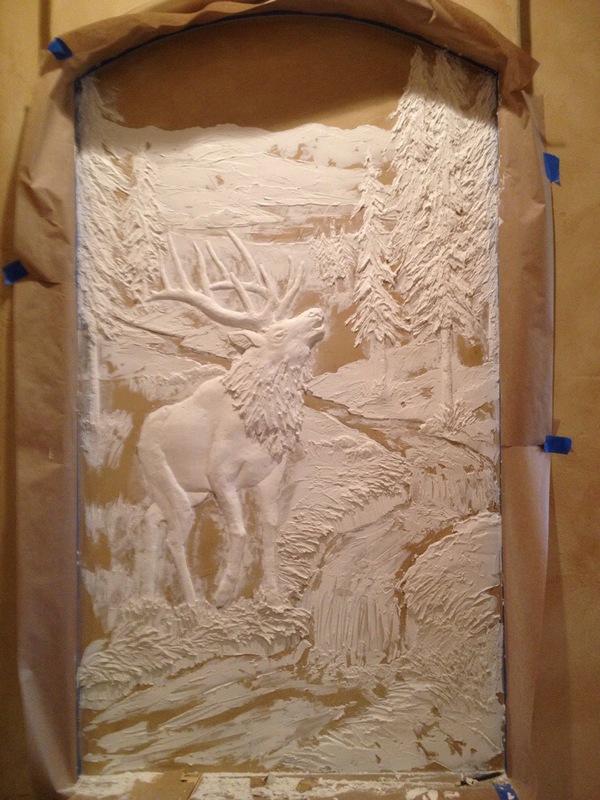 Colorado and mountain lovers will love G.Go Decorative’s sculptural mural line of artwork. Custom created for hanging or direct to wall. 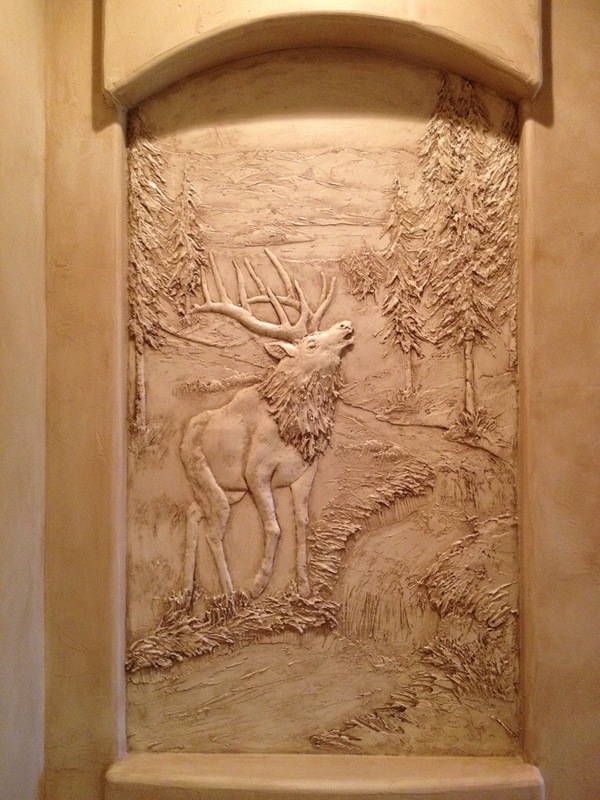 This is a custom 4’x5′ Art Niche Mural in a mountain style home. 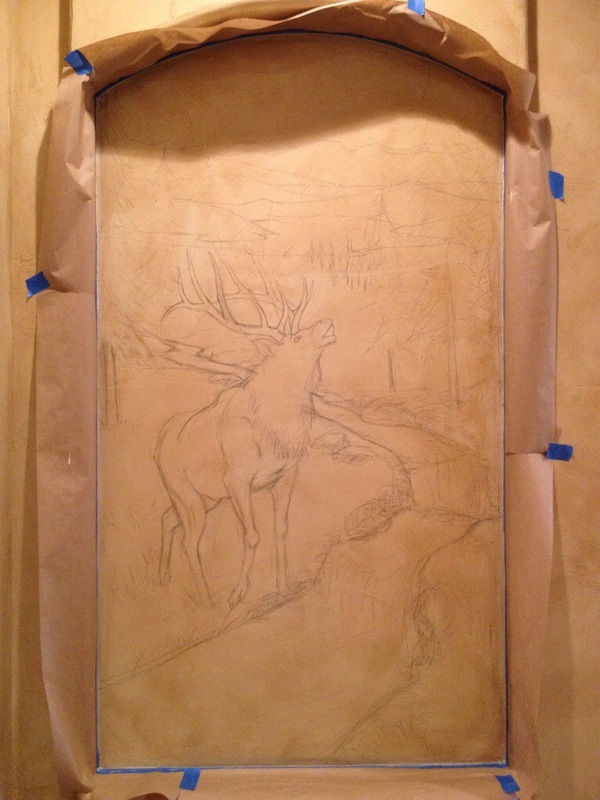 First step is to sketch the scene on the smooth wall. 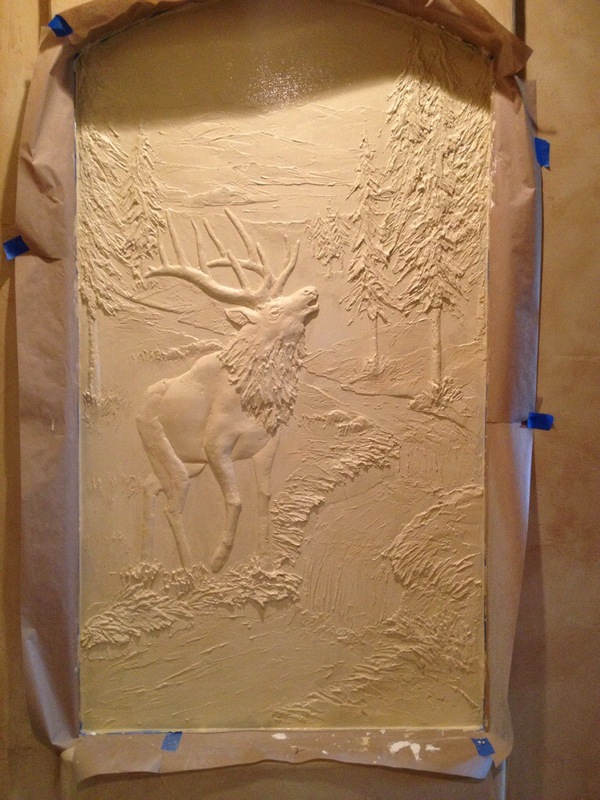 Step 2: Add dimensional relief with drywall plaster – the most important step! The final sculptural mural looks great with or without a spot light. Leading Denver mural artist Gary Gomez has announced that he’s offering affordable pricing on business murals that can help growing companies instill a professional ambience within their customer welcoming areas. Businesses can now integrate eye-catching wall murals within their lobbies to highlight the company’s brand image and capture the direct attention of all visitors. Many Americans find their company’s office environment is a bit too bland for their tastes. Corporations tend of use interior designs that won’t distract employees and those visiting the building from their core business offering. But this lack of design innovation can often lead to an uninspiring environment in which conformity is valued over individual and team success. Today’s companies are now becoming more focused on their immediate brand image. And this focus means that many require new office additions that will add creativity and vitality to their working areas. The wall murals created by mural artist Gary Gomez could provide the spark that drives brand success. Gary Gomez will help businesses communicate their desired brand image to the customer. His experience in creating high quality business murals as well as working with clientele from a range of industries means he’s able to respond to unique design challenges with the utmost professionalism. His work captures the hearts of audiences and will breathe new life into older, stale office environments.